 The Greens at Forest Park Blog is here to help you celebrate this change in the seasons right in your apartment. 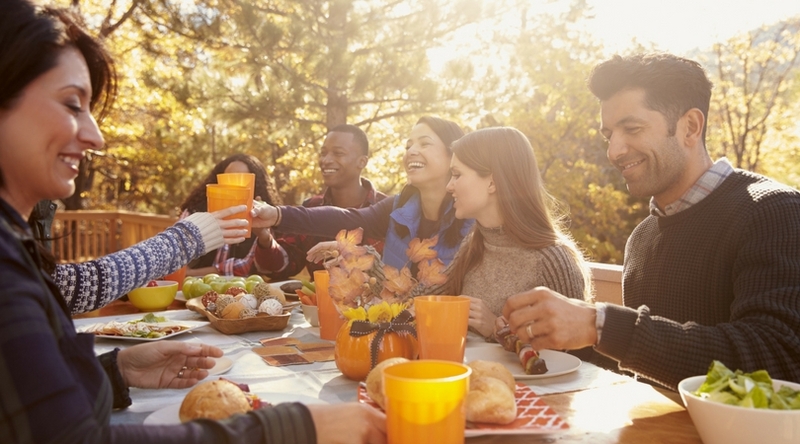 Throw a party with friends to celebrate autumn. Make food, play games, and enjoy each other’s company. Read on for some suggestions to help you celebrate here in Baltimore, MD! Put out the perfect fall cheese board as a delicious snack for your guests to enjoy. Put out your choice of aged cheese — soft cheeses such as goat cheese and blue cheese work great for this. Along with these and your other favorite cheeses, add crackers, nuts, olives, grapes, figs, and whatever else you’d like to add. Arrange all the food on a platter and put it out for your guests to enjoy. A caramel apple bar is the perfect autumn dessert to enjoy after snacking on cheese, crackers, and fruit. Put out a variety of toppings by chopping up some chocolate chips or melting chocolate, caramel, and marshmallows for your guests to dip their apple slices in. Then they can mix and match these base flavors with extra toppings according to their preferences. We think s’mores apples, toffee caramel peanut apples, coconut chocolate apples, and apple pie are all delicious ideas. This is a classic fall game that is great for anyone, even kids, to play. Put out your choice of store-bought or homemade doughnuts on a string. Tie a base string between two trees or poles and tie each strung doughnut at various spots on the base string. It can be a tasty activity or a contest of who can eat the most doughnuts in a set period of time without using their hands. This is another classic game that is fun for everyone to play. Put out a large barrel or bowl full of water. Put in a set amount of apples and see who can get the most apples out of the water using their mouth in one minute. Give out a prize for the winner such as a box of homemade doughnuts or a gift card. Put forth a little bit of extra effort to switch out the water with clean water after each use to be a little more considerate of germs! What are your favorite autumn activities and snacks? Let us know in the comments. Thanks for reading!